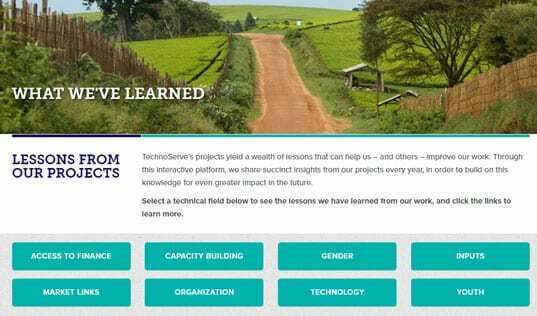 TechnoServe's Michael Elliott discusses the successes, challenges and future of information and communications technologies for agriculture. 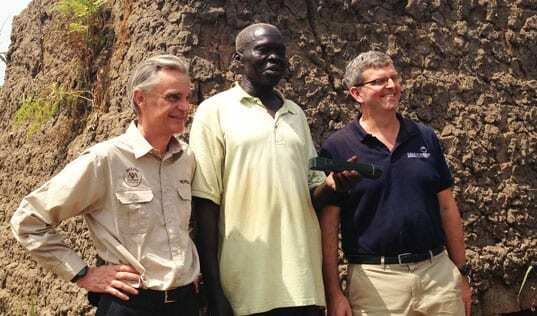 Editor's Note: This Q&A with Michael Elliott was originally published in ICTUpdate. Michael Elliott is TechnoServe's Regional Program Director for the Connected Farmer Alliance – a public-private partnership that seeks to promote commercially sustainable mobile agriculture solutions and increase productivity and revenues for 500,000 smallholder farmers across Kenya, Tanzania and Mozambique. The information and communication technologies for agriculture (ICT4Ag) sector is still very much in its early stages. We are all still learning about what works best, and that means experimenting with products and business models. As we experiment, however, we need to make sure we are planning for long-term success, which means creating business models that are both sustainable and scalable. Sustainability is about making enough money to survive – ideally this is revenue from farmers, agribusinesses, or other private sector stakeholders, and not long-term funding from donors. Scalability is ensuring there are sufficient revenue-generating customers for your product, and that you can reach them in a cost-effective manner. Most of the products that I see in the market today can be defined as either direct-to-farmer (the majority of products) or business-to-business (a growing segment). 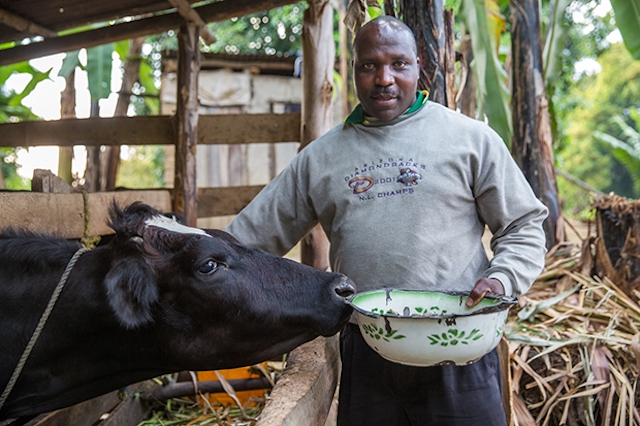 The direct-to-farmer model was the focus for many of the first generation of ICT4Ag products – many of which were donor or NGO driven, focused more on farmer impact than on sustainability and scalability. Direct-to-farmer products are exciting because of the large potential customer base, but very few businesses have been able to translate that potential into reality, even those with clear value and low costs. I think we will see more experimentation with alternative revenue models (those that do not depend on farmers paying for the service). The models that look at monetizing farmer data and integrating digital financial services are some of the most exciting. I think we need to be more creative about how we go to market. 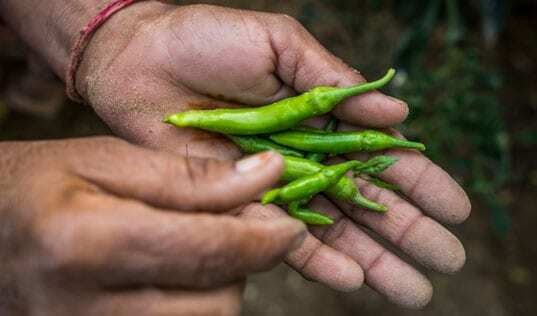 It is easy to get excited about the large numbers of underserved farmers, but they can also be a challenging customer to acquire and monetize. We need to think about other value-chains actors, particularly businesses that will more easily understand the value of ICT solutions and have money to pay, and think about how to create products that serve their needs while also providing value to farmers. If we can leverage existing market actors to register farmers (by providing them value for doing so), we can drive down our farmer acquisition costs dramatically. I am also excited about the possibilities for integrating digital financial services into ICT4Ag products. 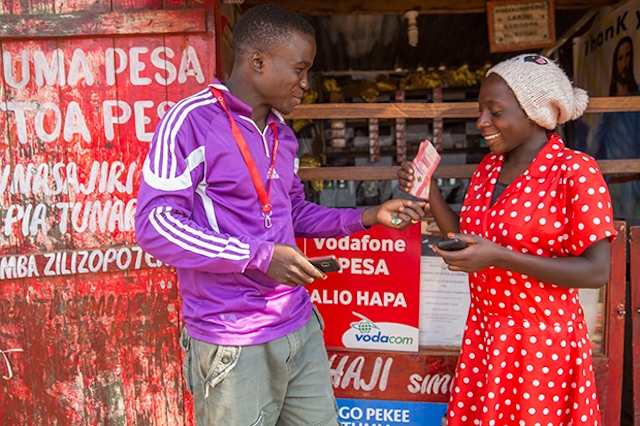 Digitizing value-chain payments should be a quick-win – simply by moving existing cash payments onto mobile money or digital platforms, we can increase transparency and safety for businesses and farmers, and decrease costs of sourcing. We also drive transactions, which is a core revenue stream for mobile network operators and financial institutions. We should also look at integrating savings, credit, and insurance products that are leveraging mobile phones, as they can drive financial inclusion for farmers. We also need to think through how to monetize the data we collect on farmers. An ad-based business model is probably not feasible in most markets today, but there are other ways to monetize data, some of which could have incredibly positive impacts for farmers. 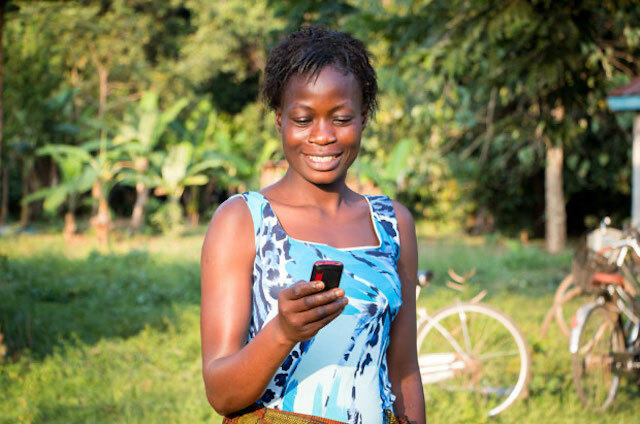 If we think about sharing ag-payment data with financial institutions, we have the potential to make those farmers creditworthy and drive financial inclusion for millions. Obviously we must be vigilant about misuse and privacy concerns, and I expect the industry as a whole to actively address this.